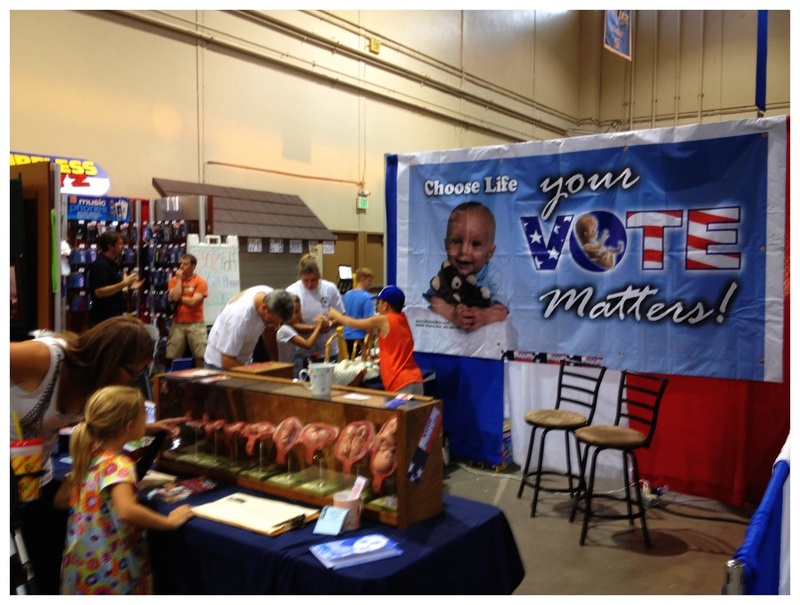 Right to Life of Idaho hosts a booth at the Western Idaho State Fair every year in the month of August. The fair booth is a family friendly celebration of life and a wonderful way to engage our community with the message of life. Volunteers are welcome to serve at the fair booth. Volunteer shifts last four hours a day while the fair is in operation. 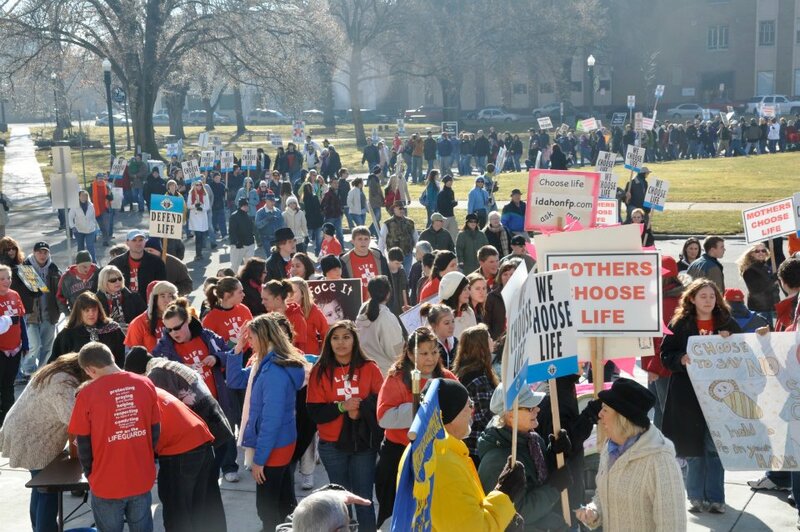 Every January on the weekend anniversary of Roe v Wade, Right to Life of Idaho sponsors the annual March for Life in downtown Boise. This is an excellent opportunity to stand as a witness for life to our community . Bring your family and friends and march in the spirit of Dr. Martin Luther King for the rights of the unborn, elderly and disabled. This is the quintessential justice issue of our generation. Right to Life of Idaho would love to come and share our ministry and discuss the issue of life with your small group, youth group, school, church, organization, etc. We can cover a variety of different topics relating to life from a variety of different angles to best suite the setting. 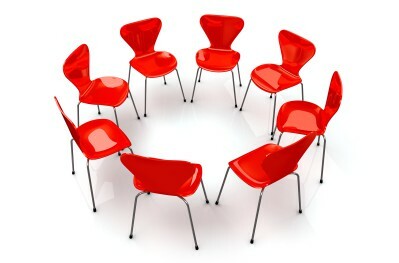 We will also provide you with further resources for discussion and action.